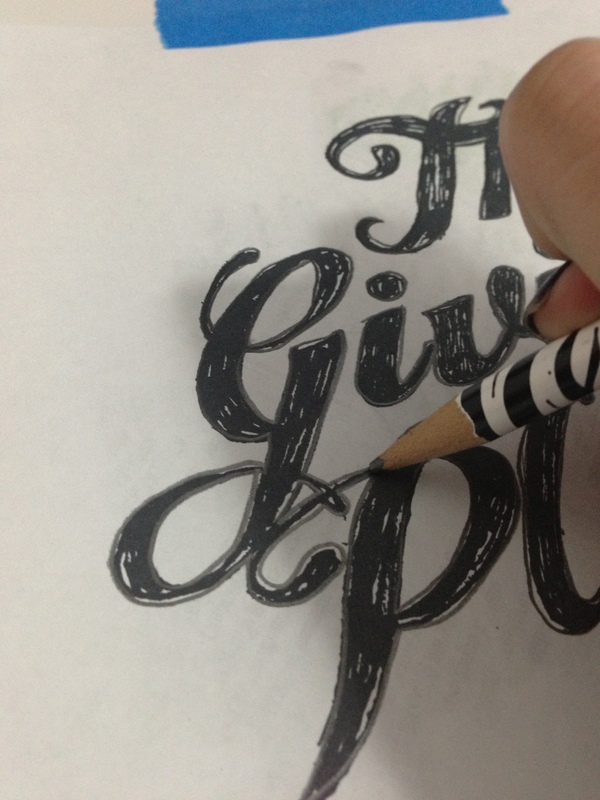 This next little idea is a special one for me, because I am a true believer in the POWER OF GIVING. I can’t imagine a single person in the world who couldn’t use a little extra love or a show of appreciation on any given day. Can you? So that’s were the Giving Plate comes from; This idea of giving a little extra love and appreciation to those around us, whether it be a family member, friend, neighbor, co-worker or even a distant acquaintance. Everyone deserves a nice surprise every once in a while. Something out of the blue that they would have never expected. Something to make them feel loved and appreciated in even the smallest way. Something even this small can really go a long way. 1. 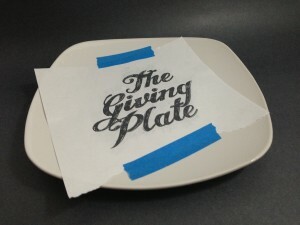 I bought a nice clean white plate from the local dollar store (mine was a little squared, but any plain white plate will do. 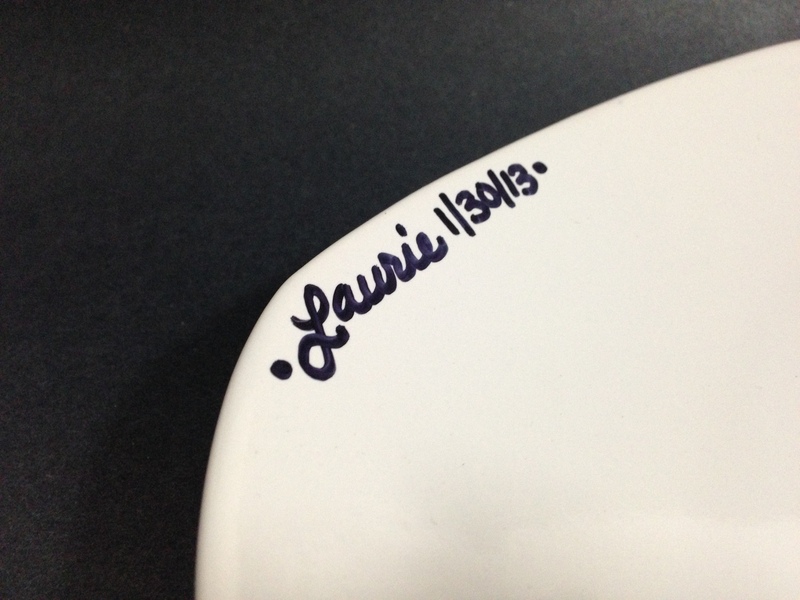 Preferably without any grooves on it though) and a regular black sharpie marker. 3. 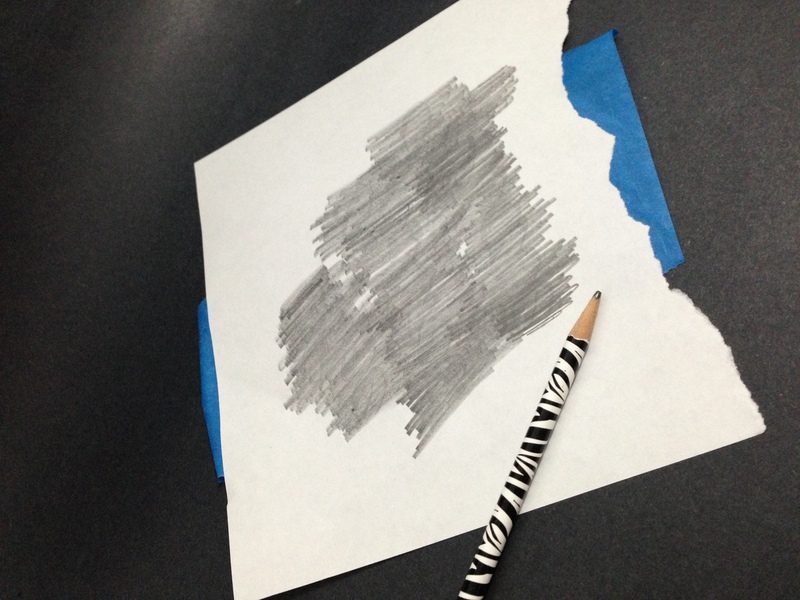 Turn your paper around, take a pencil and completely color in the back of the text on the paper. 4. 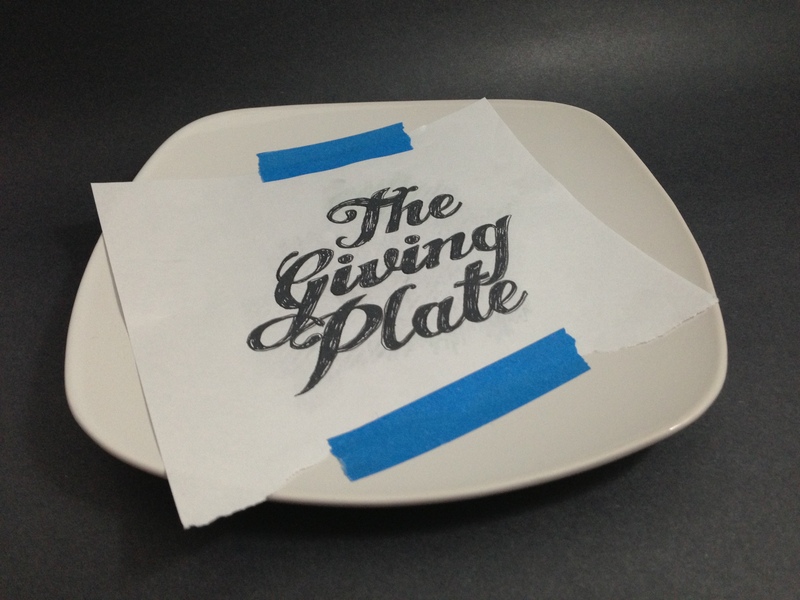 Flip your paper back over, position on your plate and tape down into place. 5. 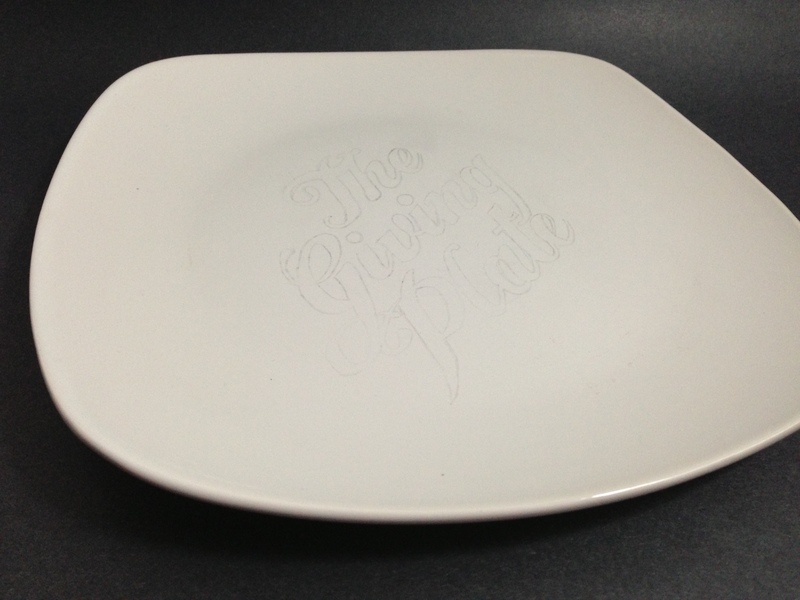 Using your pencil again, and pressing down very firmly, trace the outline of the text onto your plate. 6. 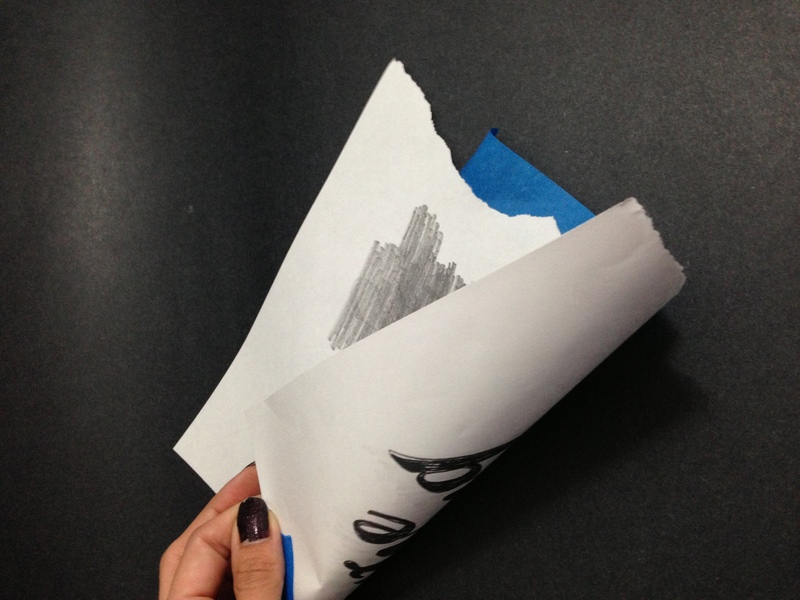 When you remove the paper and the tape you should be left with a light sketched outline of your text. 7. Next, take your Sharpie marker and fill in the outlined text completely. 8. 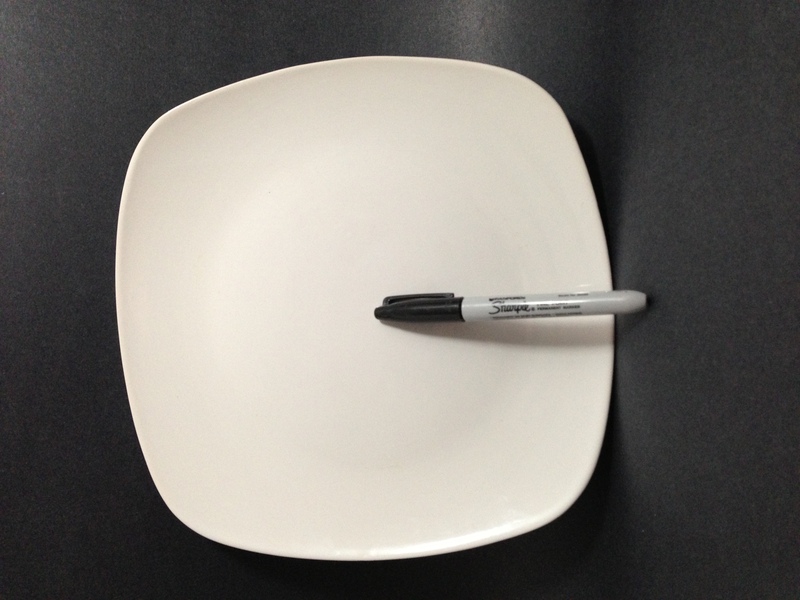 Now take your Sharpie marker and write your name (and the date too if you’d like) ANYWHERE on your plate. 9. Then, bake your plate in the over at 350 degrees fahrenheit for 20 minutes to make the marker permanent. 10. Finally, fill the plate with some type of goodie (whether handmade or not is up to you), wrap it and pass it on to someone special. 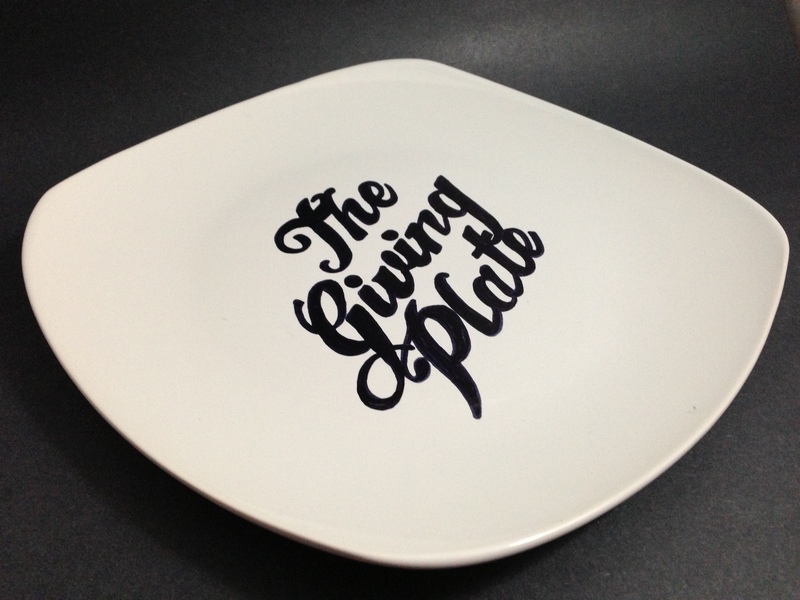 Don’t forget to include the Giving Plate instructions though! When you find yourself the lucky recipient of this special plate, enjoy your special treat and then make sure to wash it clean. Once it’s back to sparkling white, write your name (and date) with a Sharpie marker and bake the plate at 350 degrees fahereheit for 20 minutes (this will make the marker permanent). 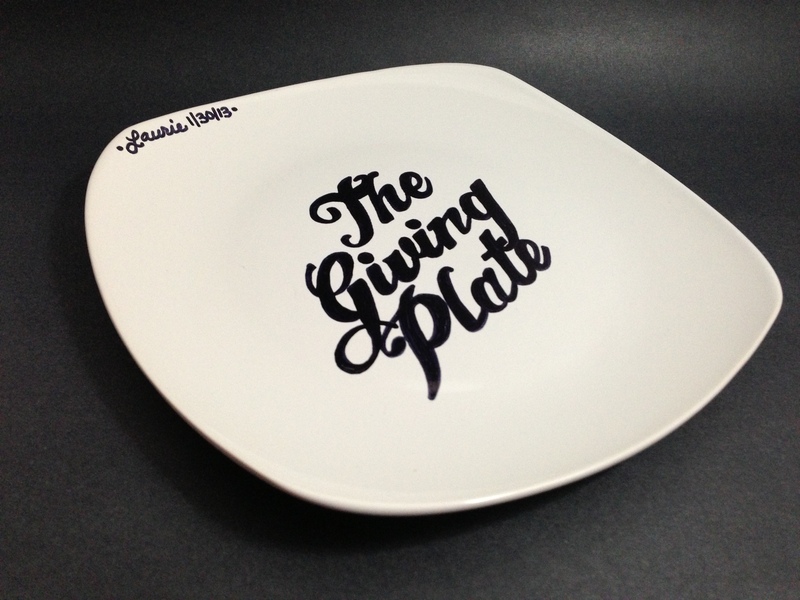 Then fill the plate with something special and pass it along to someone new, as a surprise. A friend, a neighbor, a family member, a co-worker or any one else you feel needs or deserves a little extra love and appreciation. 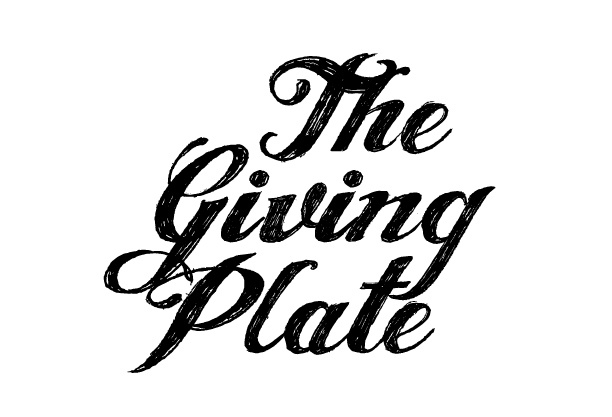 The power of the Giving Plate is strong, but only if you continue the trail. So please pass this along! Can’t wait to hear some stories! Please help me share the power of the Giving Plate by sharing this post too! Thanks friends! 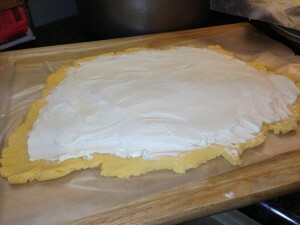 This post was featured in the I Heart Naptime , C.R.A.F.T. , Trendy Treehouse Creat & Share Link Party and Get Your Craft on link parties. Check it out! Did you hear that on Sunday there is going be some sort of football game during the live Beyonce concert? Crazy huh? I’m just joking! 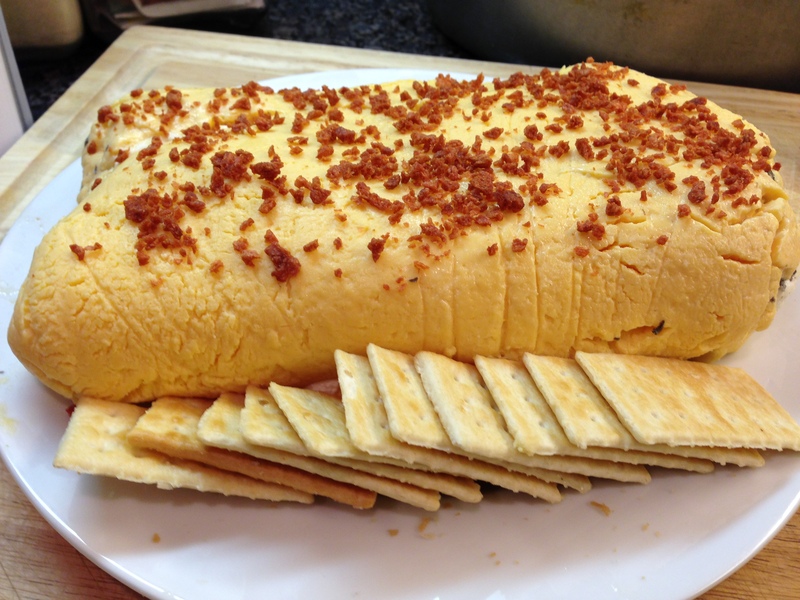 But if you’re anything like me, Superbowl Sunday is mainly about 3 things: the commercials, the halftime show and most importantly, THE FOOD! 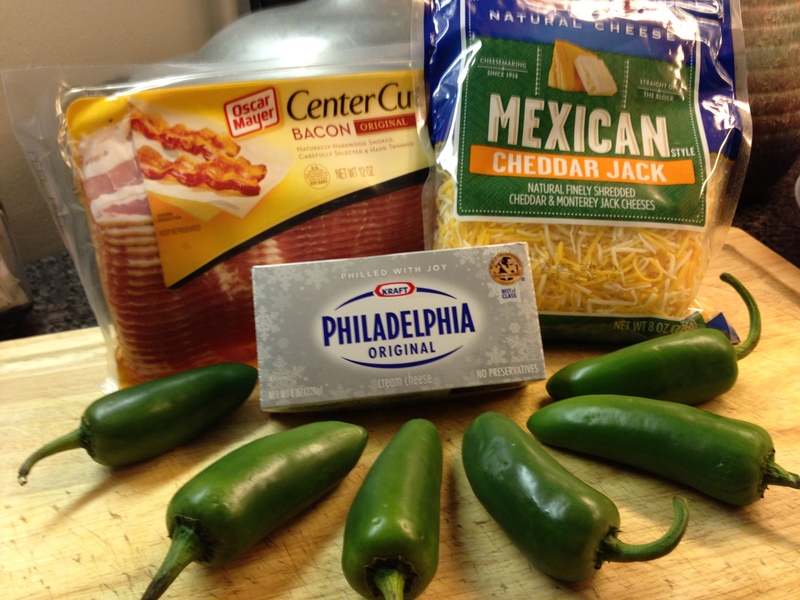 So with this Superbowl Sunday quickly approaching and with Superbowl parties all in the works, I thought it would be fitting to share some super easy (last minute) Superbowl appetizer recipes using one of my favorite ingredients…CREAM CHEESE! So here they all are! Hope you enjoy! This recipe couldn’t be any easier! 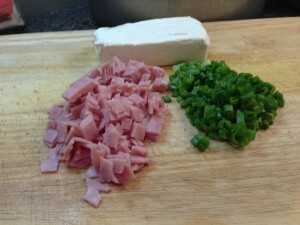 And all it takes are 3 ingredients & crackers for serving! 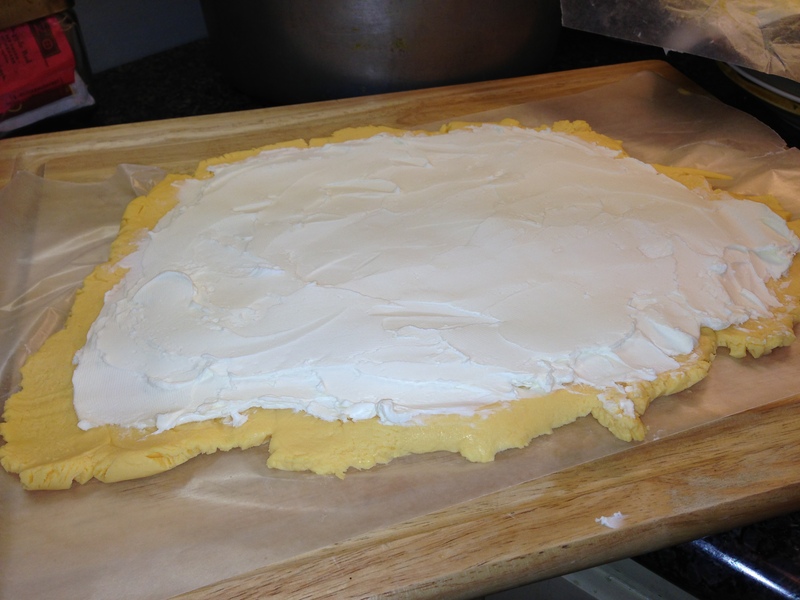 Use wax paper or a bowl and lie your cream cheese in it and top it with all of your chopped ingredients. 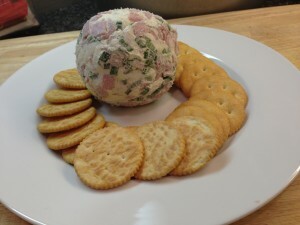 Put your cream cheese ball on a plate, circle with crackers and a spreading knife and you’re set! This has always been one of my mom’s go-to appetizer recipes for family events and we all love it! 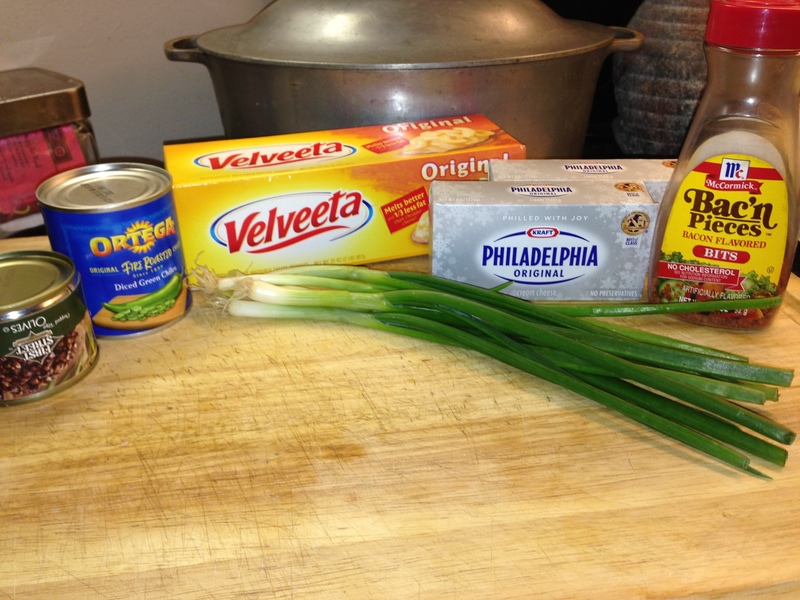 Let Velveta Cheese set to room temperature. 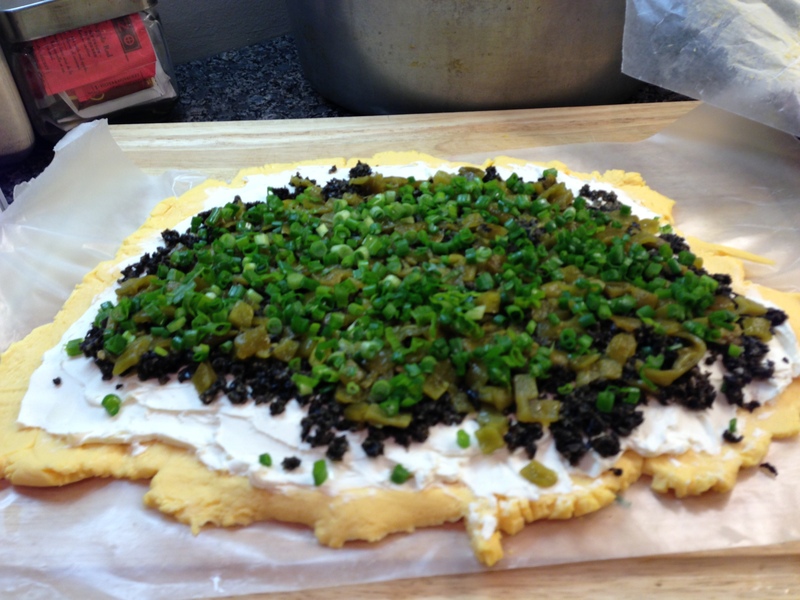 Then layer with cream cheese, olives, onions and chilies. 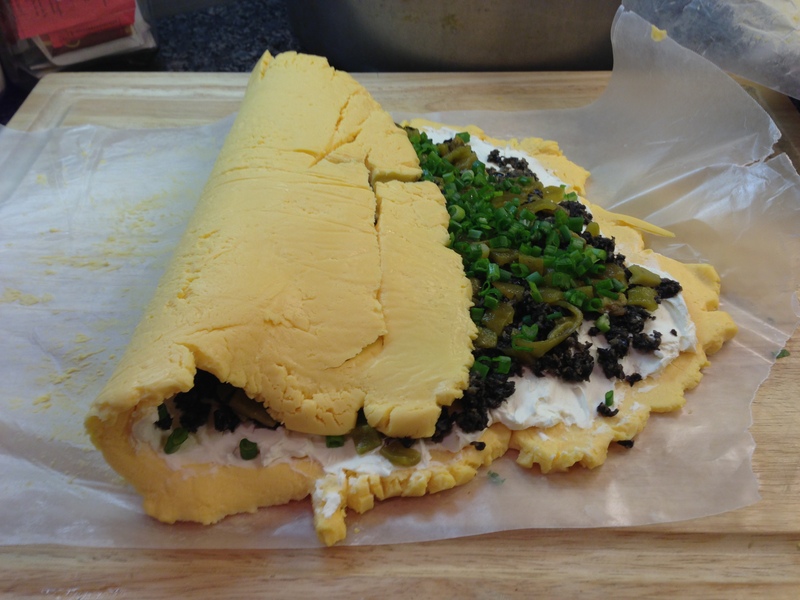 Using the wax paper, roll the cheese into a log (with all the ingredients on the inside) and tuck the ends in. Put your Cheese Log on a plate, sprinkle on top with bacon bits, circle with crackers and a spreading knife and WALAH! Such an easy and tasty appetizer! Like the 1959 movie starring Marilyn Monroe says, “Some Like It Hot”, so let’s turn up the heat! 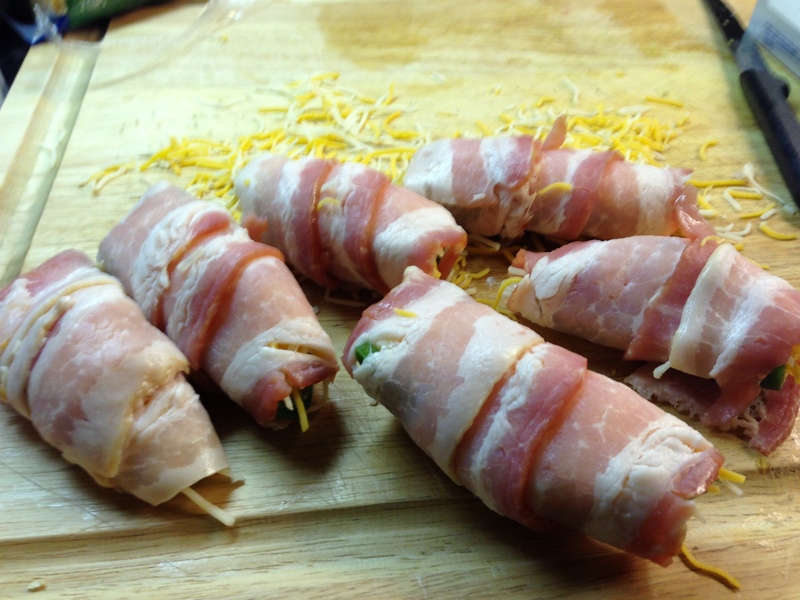 This is one of my favorite appetizer recipes, because I like things a little spicy! 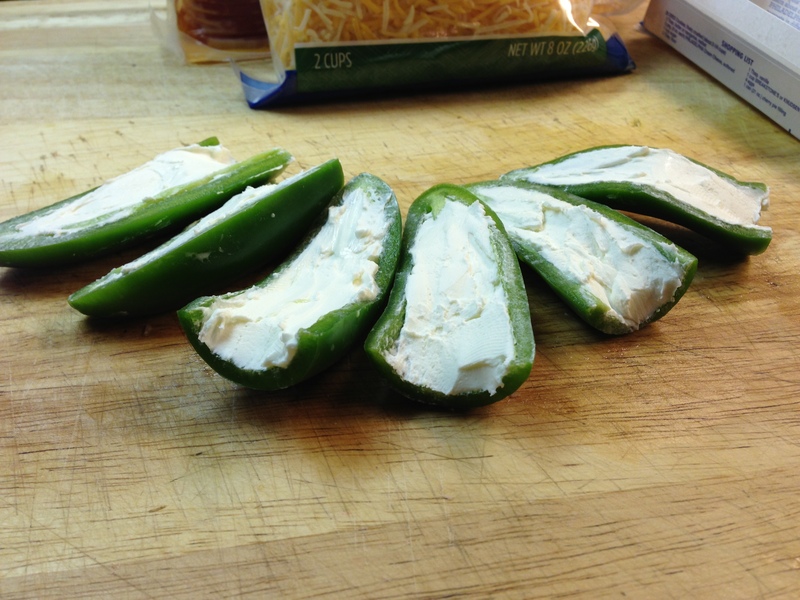 A friend made these a while back and after searching the web near and far, I finally came up with the simplest recipe possible! 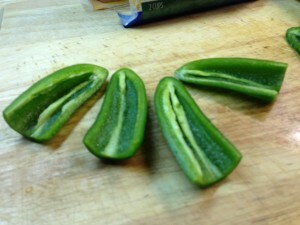 Cut the stems off and cut each jalepeno in half length-wise. Sprinkle a little grated cheese on top. Place the jalepeno poppers on a baking sheet and put them in the oven for about 20 minutes or until bacon is fully cooked. Let cool and then serve! 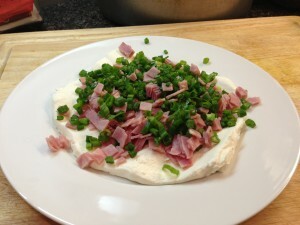 How simple, yet still amazingly tasty! So, that’s it! And did I mention that I purchased all of the ingredients for less than $25?! 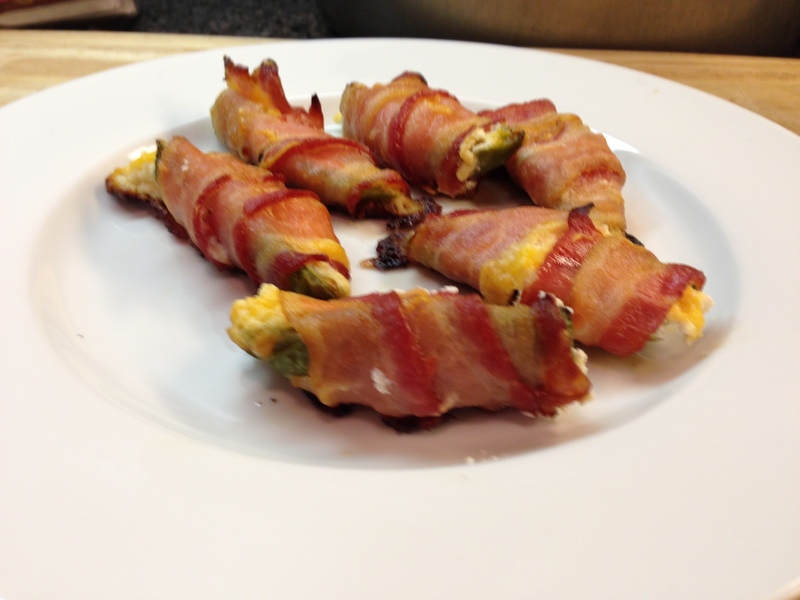 Well, I hope y’all enjoy these recipes! Happy Superbowl Sunday to all! This post was featured in a link party at IHeartNaptime.com. Check it out! 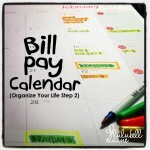 This is the last day of a five-day tutorial on organizing your life! If this is your first time here, or if you happened to miss a step, no worries! Now, onto the final step! I’ve seen many home command stations (aka home command centers) that are much better looking than mine, my shabby little station is definitely a work in progress (step 1…new fridge! Ha ha ha! ), but none-the-less, it does its job! 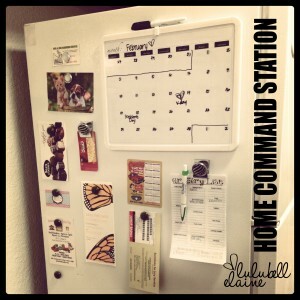 SO WHAT IS A HOME COMMAND STATION & WHAT IS ITS PURPOSE? 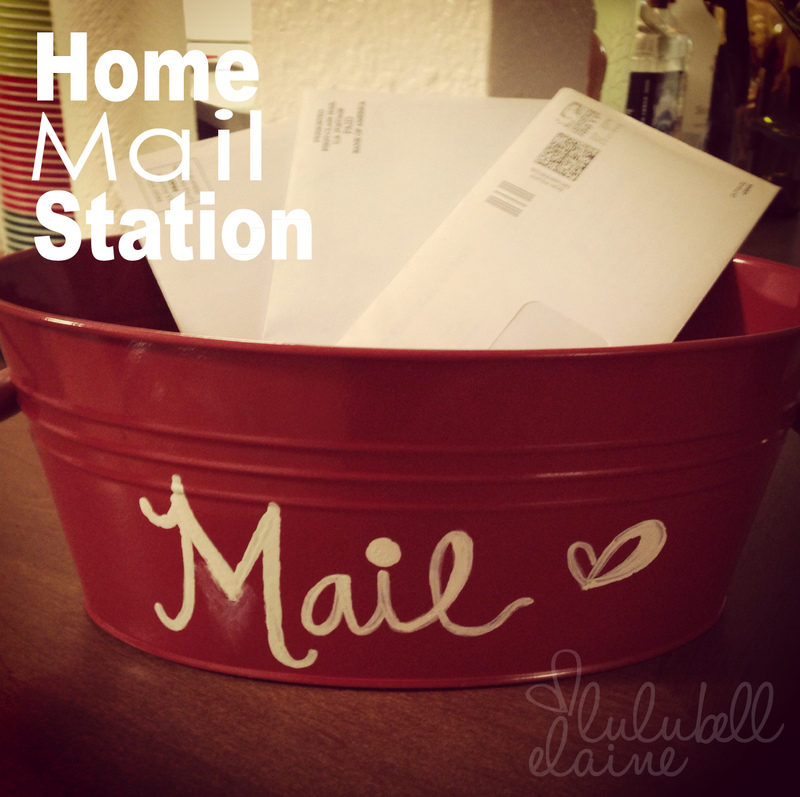 A home command station is your go-to spot in your home for all those important little everyday reminders (i.e. calendar of upcoming events, invitations, schedules, pet vaccinations, doctors appointments, gift cards, and in the case of my poor hubby…even jury duty summons! I won’t joke about that though, because I know I’ll be next). The purpose of this center is to create communication between family members and to make sure nothing is forgotten! One of the best places for this is in the kitchen, because it is one of the most high traffic places in the home. If that’s not the case for you though, find a spot that you and your family will pass by on a daily basis. The calendar is the basis of this station. 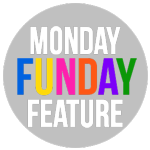 It reminds us of all of our upcoming events so there is no forgetting OR double booking of any sort. If it’s on a fridge, magnets are probably your best bet. 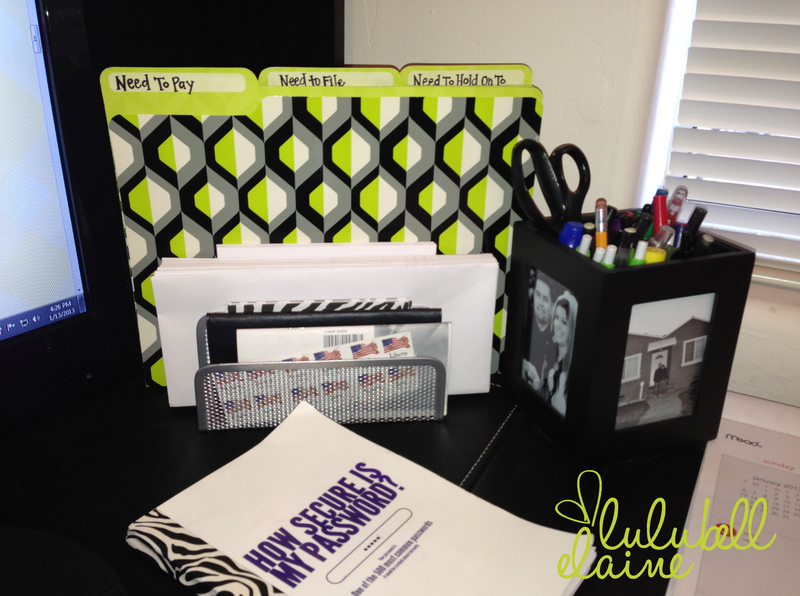 (I love my zebra print clip magnets!) If not, you may want to think about cork boards, ribbon boards, picture frames, etc. If you haven’t checked out my pretty awesome (and extremely useful) grocery list printable, get it now and print them out! Having a grocery list available helps you keep track of items you need and are close to running out of. That way, when it comes time for shopping, you won’t forget! 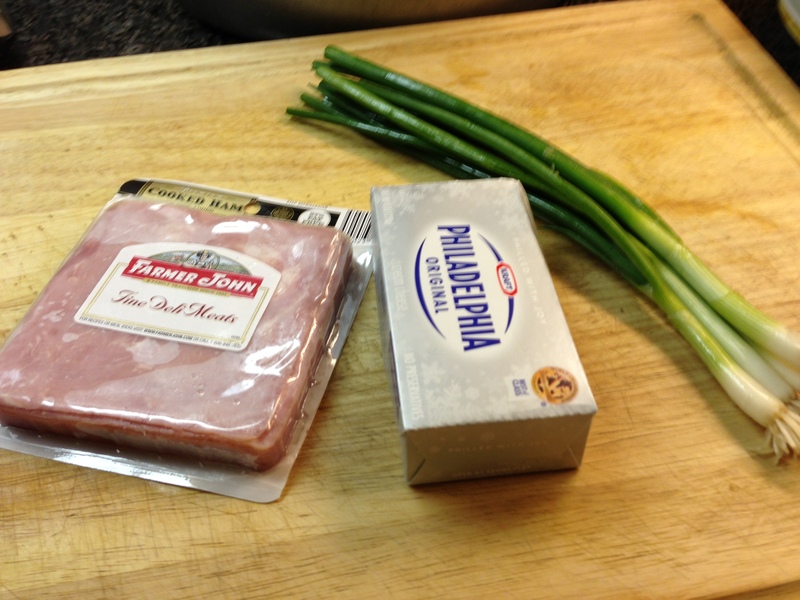 Now the most important thing is this…PUT IT TO USE! Keep your calendar up to date and make a habit of checking through everything at least once a day. 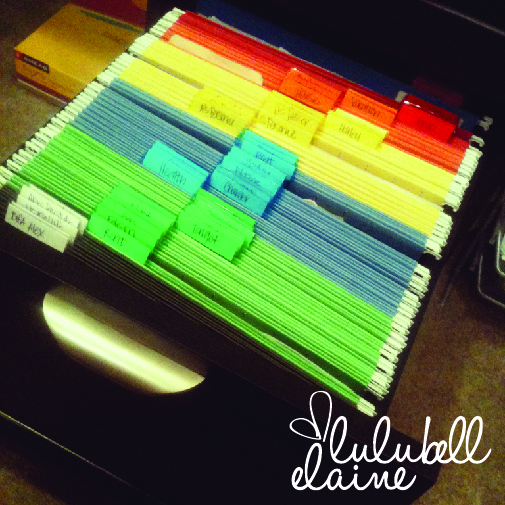 So…do you feel a little more organized and a little less stressed now? I hope so! 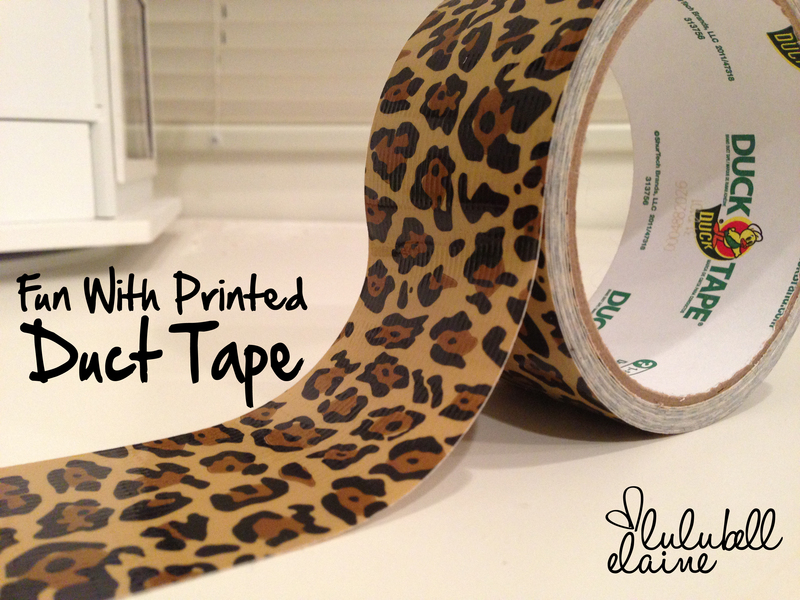 Today, let’s have some fun with printed duct tape! Oh the possibilities! This is one of my absolute favorite creations, and yet, so simple! 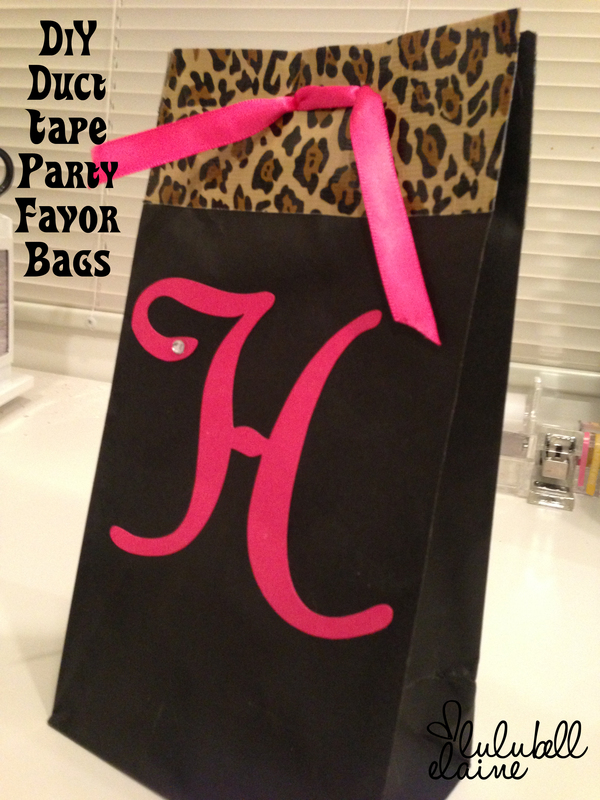 DIY Duct Tape Party Favor Bags! Last year, for a very special bachelorette party, the best friend and I put these together and they couldn’t have come out any cuter! Once you compile all of your supplies, putting it all together is a cinch! 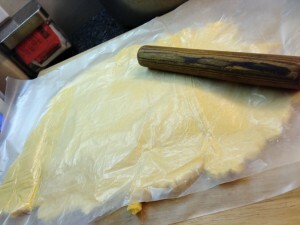 What we found easiest to do, is to cut a piece of duct tape long enough to extend over both sides of the bag. Using sharp scissors (because the duct tape is sometimes tricky to cut), trim the duct tape nicely to the edges of the bag. We did this on the front and the back. 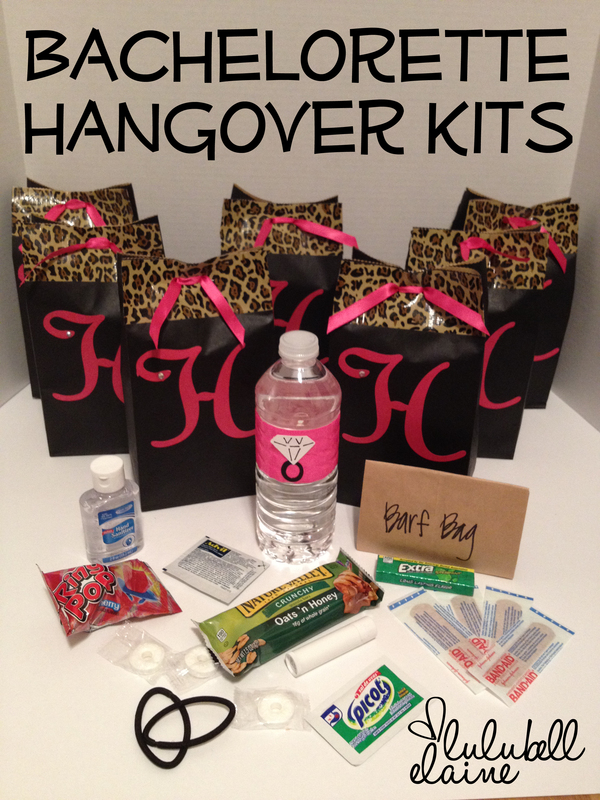 Now that the bags are complete, what you decide to put inside the bags is entirely up to you, but since this was for a bachelorette party, we decided to go with the classic hangover kit! 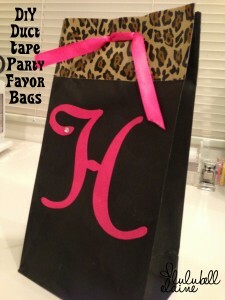 & of course a barf bag!! Now it’s truly complete! 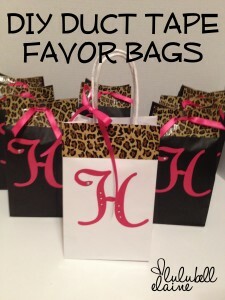 Don’t limit yourself to just bachelorette favor bags though. 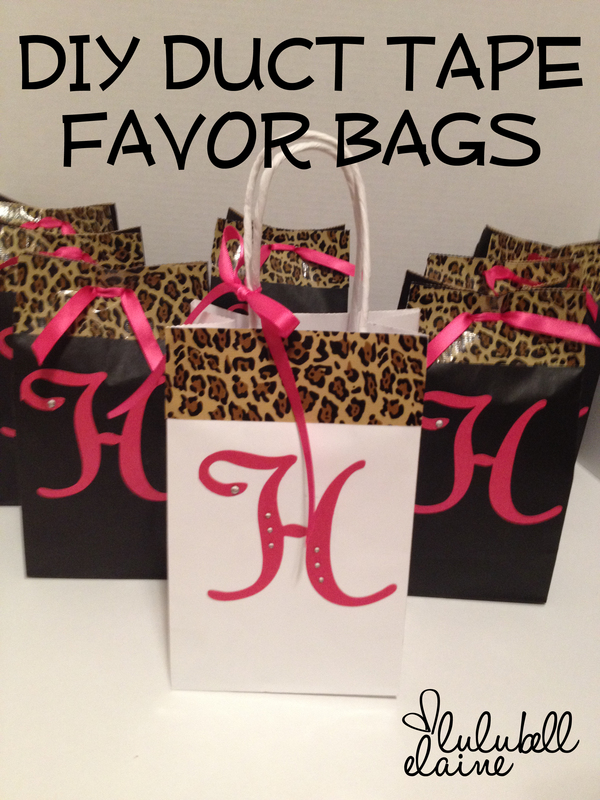 These cute bags could be made for birthday party favors, wedding favors, thank you gifts, etc. 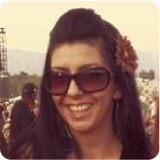 Have fun with them and post your pictures on my Lulubell Elaine Facebook Page! This post is featured in link parties at Somewhat Simple , I Heart Nap Time and Trendy Treehouse. Check em out! Hello and welcome back! 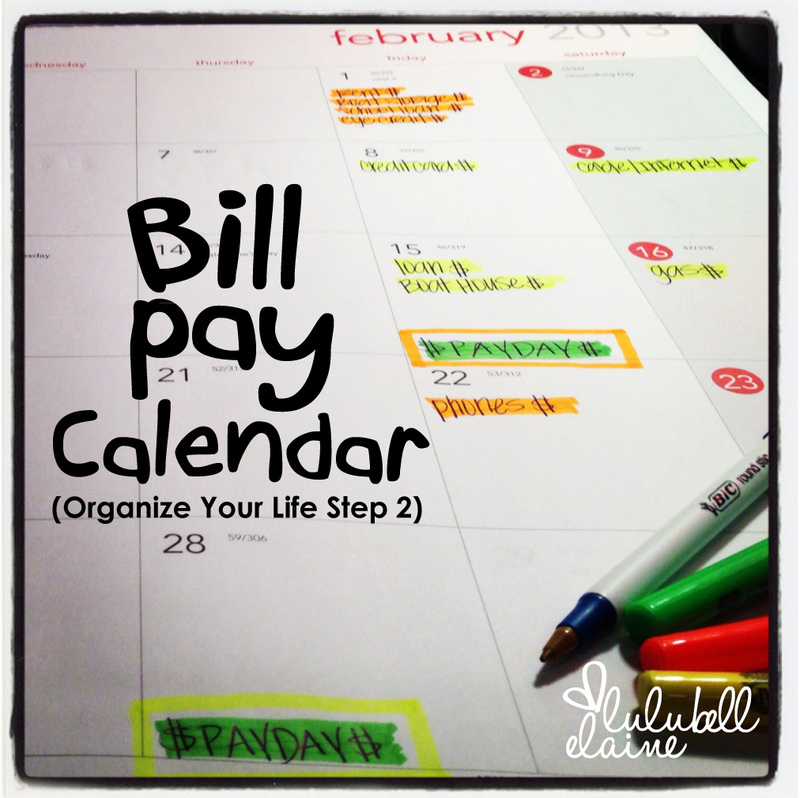 I hope everyone had a great weekend and got a chance to get your Bill Pay Station in order. Now let’s get to movin’ on! In Step 1 I mentioned a special filing system that was introduced to me by my mom. This is probably the single most important step in this home organization series, and it is has completely changed my home organization and my life! Here it is! 2. Second Section – Blue Section. This is your “vehicle” section. 3. Third Section – Yellow Section. This is your “personal” section. 4. Fourth Section – Orange Section. This is your “home” section. 5. Fifth Section – Red Section. This is your “mementos” section. Whew! You made it all the way through! As you can see, this might take a little work to set up, but once you do, you will forever be clutter free of paperwork, way less stressed, and not to mention, everyone will think you are super smart and organized! 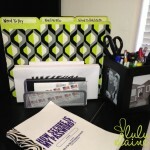 Thanks again for reading through, I hope you feel like you’re one step closer to organizing your life! Just one more step to go! Get started and I’ll see you back here in one week! Thanks again!